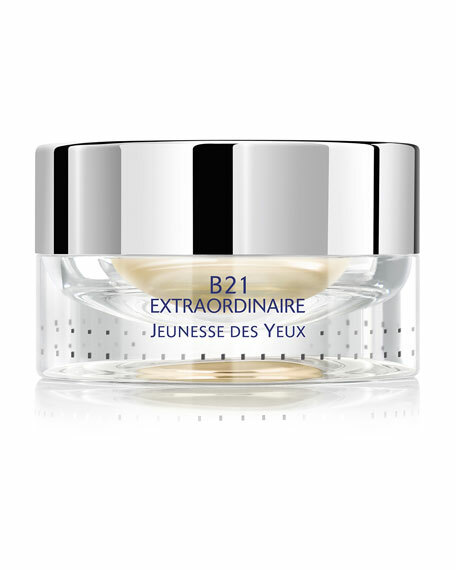 B21 Extraordinaire Absolute Youth Eye. The most effective and global solution to the Eye Contour area. A totally innovative texture considering the specific delicate skin physiology around the eye contour. Use on eye contour, morning and evening.